According to a report in The Sunday Times, the Department for Digital, Culture, Media and Sport (DCMS) is set to announce a £2 maximum stake on FOBTs spearheaded by culture secretary Matthew Hancock. 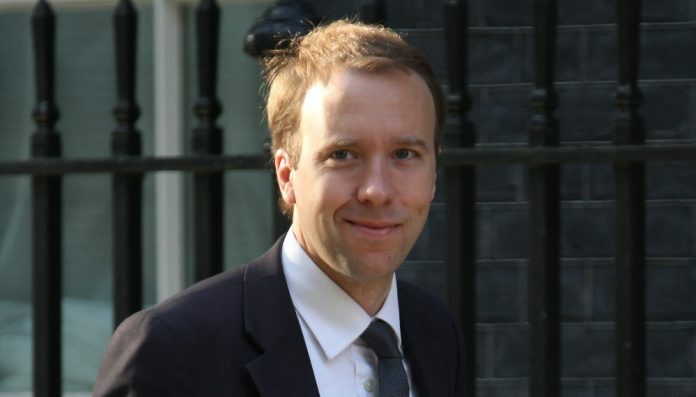 In the weekend before the final Triennial consultation deadline day, an “ally” of DCMS culture secretary Matt Hancock has stated that FOBT maximum stakes are set to be cut to £2, with the new minister deciding the machines are a “social blight”. According to the The Sunday Times, it was an “overwhelming” response from all corners of the country that persuaded Hancock to reduce the stake to its lowest limit, contrary to fears that he might resist the move due to a fondness of horse racing. His West Suffolk seat includes Newmarket racecourse and the minister, who has trained as a jockey, is perceived to be close to the industry. As the markets opened on Monday 22 January, shares in the UK’s largest high-street bookmakers reacted, with William Hill falling 15 percent and Ladbrokes Coral dropping 12 percent. However, short-term market reactions are not an indication of long-term trends, and there has been dispute around the Association of British Bookmakers’ (ABB) non-public assessment of a £2 stake cut, with Bacta commissioning an independent, publicly available report from Cebr that contradicts the bookmakers figure. A department spokesperson for the DCMS said the final maximum stake on FOBTs has not yet been decided. Whilst no firm date on the Triennial outcome has been set, trade association Bacta senses the decision will be “sometime in spring”. In the interim, analysts are anticipating a media PR frenzy as the interested parties play out their submissions in the press. Indeed, the starting gun fired prematurely on Tuesday with the bookmakers heavily present on Radio 4’s Today programme and print media laying out the programme of 3,000 shop closures and a near £100 million hit on funds to horseracing if the stakes drop to £2 for FOBTs. The PR battle is well underway.